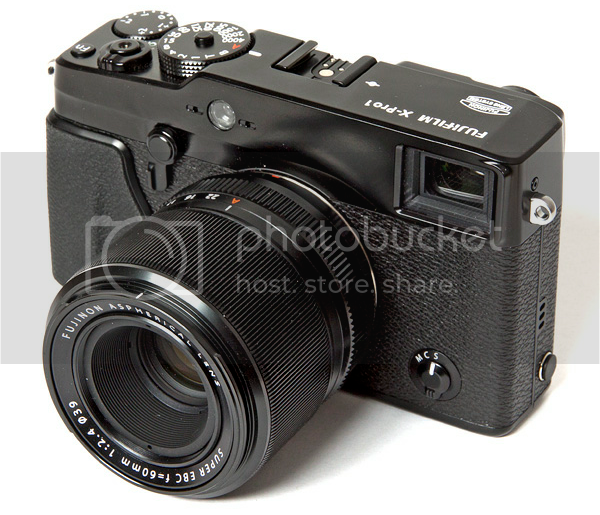 New lens reviews and X PRO 1 versus Nikon D700 travel photography comparison. Fuji 60mm macro and 18mm lens tests! 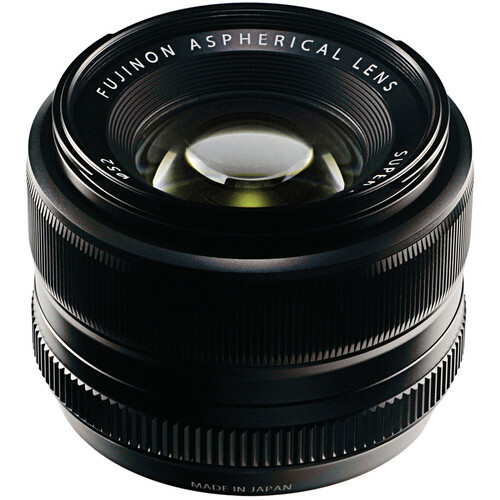 Fuji 35mm f/1.4 tested at SLRgear and Photoheadonline.